Celebrate and embrace the luck of the Irish down at the races this St Patrick's Day. 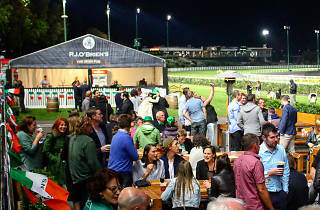 The Valley Racecourse will transform into a festival of fun with Irish dancers, Mad Macs singers and food trucks galore. 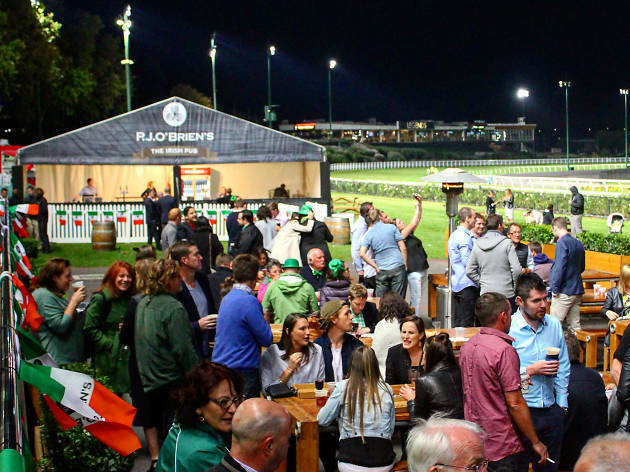 A PJ O’Brien’s Pop-up Pub will take over the Pavilion Deck, tapping out pints of Guinness all night. Throughout the night there will be eight races, including the Group 2 William Hill Alister Clark Stakes.